If you are a hookah smoker who is looking into exploring electronic alternatives, you have come to the right place with Slim Vape Pen Hookah Pen Starter Kit! 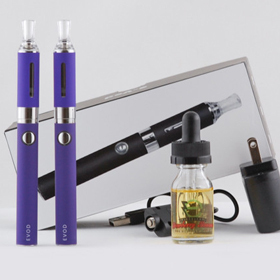 Our hookah pen starter kits give you everything you need to start vaping right away. 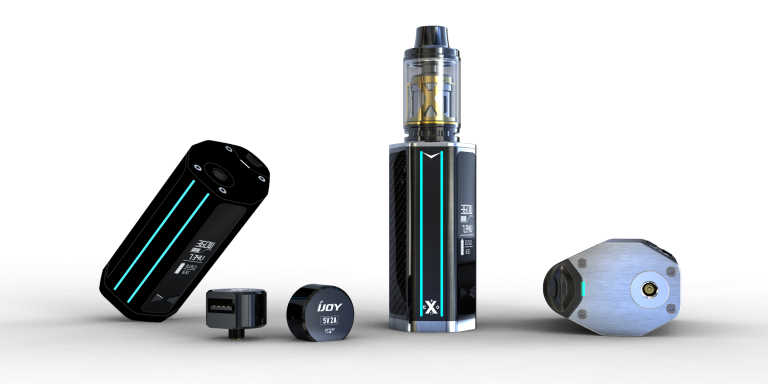 You will be blown away by the great quality of our vape pens and hookah pens, and even more by the great taste of the e juice and the fantastic experience you will have from vaping with them! 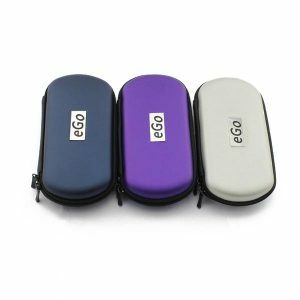 You can choose between the eGo T starter kit and the eGo Twist starter kit, as these are both really excellent electronic alternatives to hookahs. Here is what you should know about each of these options. 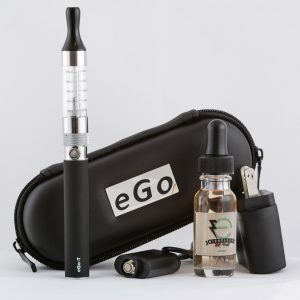 The eGo T Starter Kit is one of our most basic and most popular starter kits here at Slim Vape Pen. It’s simple, it’s easy to use, and there’s not a lot you have to learn to become a pro at using it. It works great every single time, and you really don’t have to fiddle with it to make it do what you want it to. The bottom line is, this is a starter kit that is perfect for beginning and experienced vapers alike, and that you will find yourself reaching for over and over again. Hookah Pen Bottom Coil Clearomizer: The eGo T features a bottom coil clearomizer design. 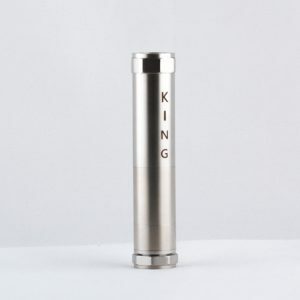 This means that the atomizer coil is at the bottom of the e juice tank. The wick is always saturated and you do not have to worry about dry hits. 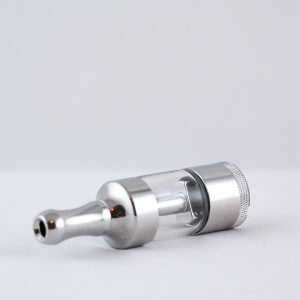 It is also extremely easy to take out a worn out atomizer coil and replace it with a new one. 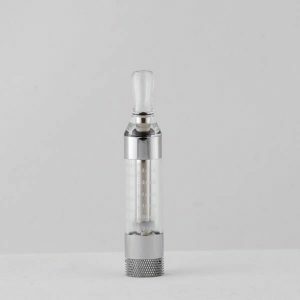 Hookah Pen Clearomizer Tank: The eGo T clearomizer tank holds a generous 3mL of e juice so you have plenty for your vaping needs. Fill it up in the morning before you leave the house and vape all day with it. 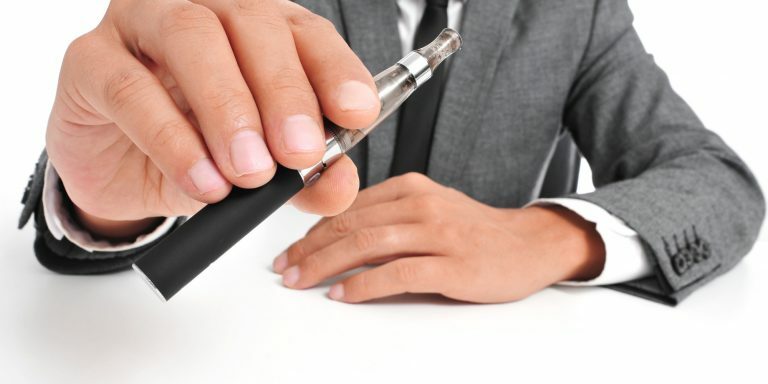 The only caveat with this particular model is that you should top it off when it drops below 2/3 or ½ tank of e juice, because otherwise it might start leaking. 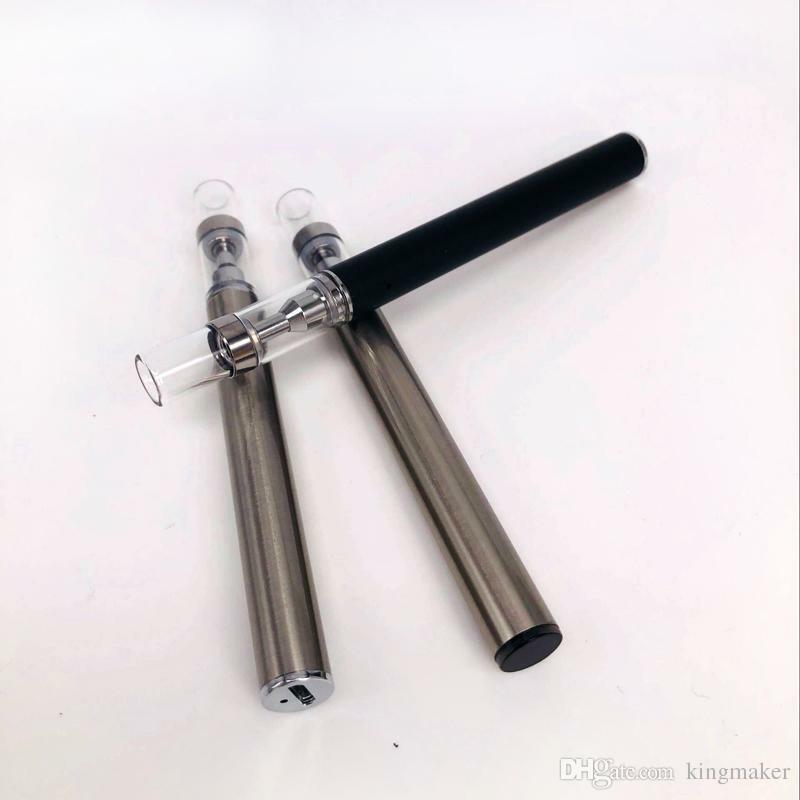 eGo T Hookah Pen: The eGo T battery is a high quality, reliable accessory that our customers consistently come back for, even if they have been vaping for many years and have tried a lot of different brands. 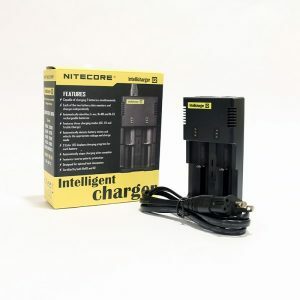 It holds charge well, is easy to use, and lasts forever. 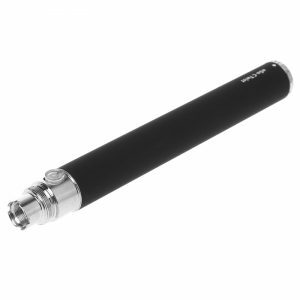 Your hookah pen – eGo T or eGo Twist depending on your choice. 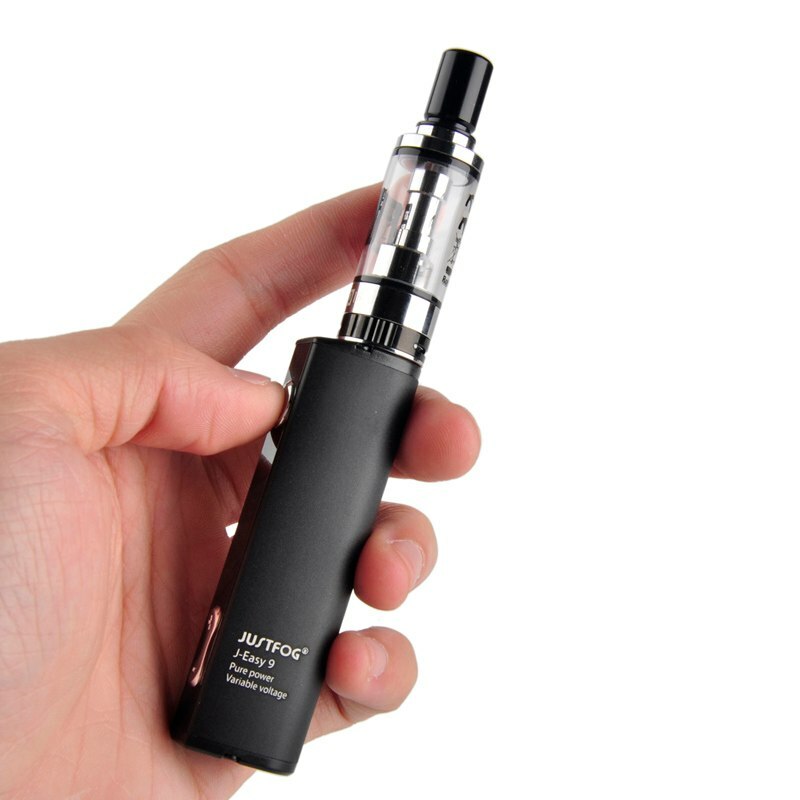 This includes battery, clearomizer tank, atomizer coil, and mouthpiece. 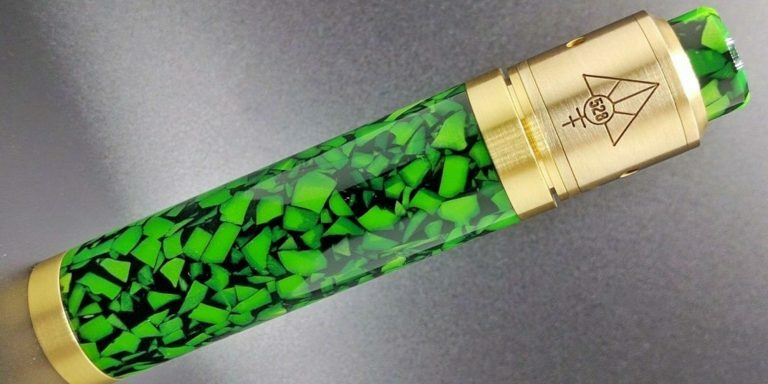 Here at Slim Vape Pen, we scour the internet to find you the vape pens and vape pen accessories that will give you the best vaping experience possible. 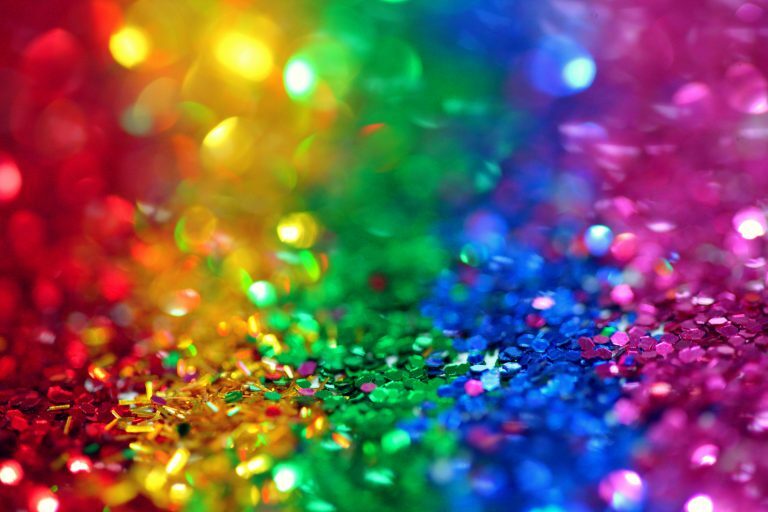 If you have any questions about the products we offer, drop us a line! We would love to help you out on your vaping journey as well.